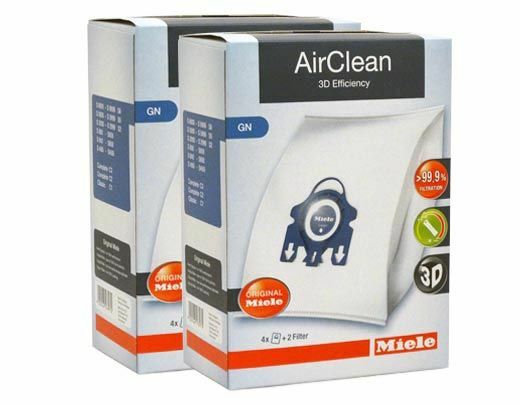 These genuine Miele vacuum bags fit the S5281 canister vacuum, among other models. We are offering a few different sized packages, so you can choose the one that best serves your needs. 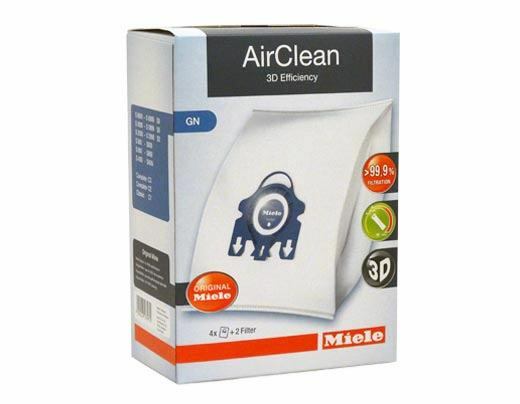 For every four bags, Miele includes two replacement filters, a pre-motor filter and an air clean filter. 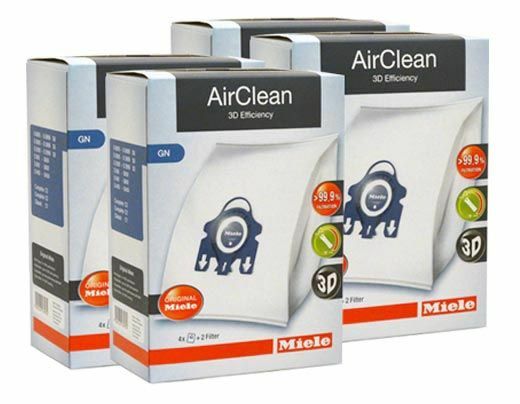 Give us a call for assistance ordering, or if you need help identifying the bags you need for your specific Miele vacuum.